Footage posted online shows a large fire engulfing the upper part of the cathedral, with the flames licking around its two bell towers. It comes after France's Saint Sulpice church , used in the filming of Dan Browns Da Vinci Code thriller, caught fire in March. This is a major fire. The photos are quite alarming if you look closely. This is what happens when muslims swarm your country. The building was targeted by muslims on Easter weekend. 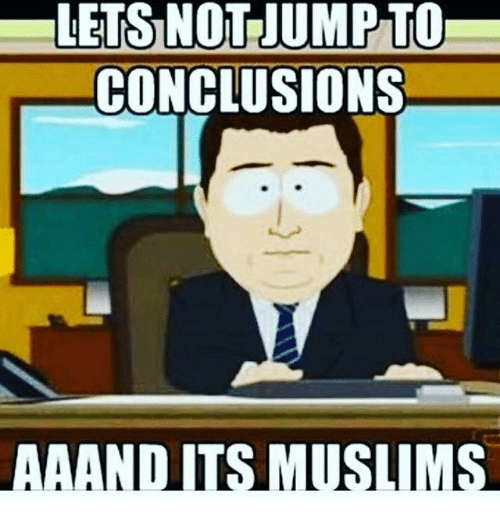 I’m not saying it’s Muslims... But it’s Muslims. This is, what, the third historic church fire in France in recent months? It must be coordinated. Some will blame the yellow vests, but it's probably invaders. Muslim workers involved in the renovation?? Why would muzzies climb up into the attic, where they say this fire started, to start a fire? It increases the chance of getting caught, and a fire set on the main floor would get to the attic anyway. Renovations are more likely the cause. The legacy media will have a hard time ignoring this one. I’m not sure yet if this has anything to do with Muslims.....It’s an old building, could very well be unrelated to Muslims. We’ll see. My uneducated guess: a construction worker was taking a smoke break somewhere he should not have been. Why would muzzies climb up into the attic, where they say this fire started, to start a fire? Because the majority of the wood is there. The majority of the bottom portion is stone. And on Leonardo Da Vinci’s birthday...tsk, tsk, tsk. Churches have been burning pretty regularly in France recently.